Wait Wait...Don't Tell Me! We listen back to some of our favorite Not My Job segments, and share a few previously unaired moments. We listen back to some of our favorite Not My Job segments, and share a few previously unaired moments. April 13, 2019  Recorded in San Antonio, Texas, with Not My Job guest Dan Rather and panelists Negin Farsad, Alonzo Bodden and Maeve Higgins. April 6, 2019  Recorded in Chicago with Not My Job guest Steve Earle and panelists Peter Grosz, Roxanne Roberts and Tom Bodett. 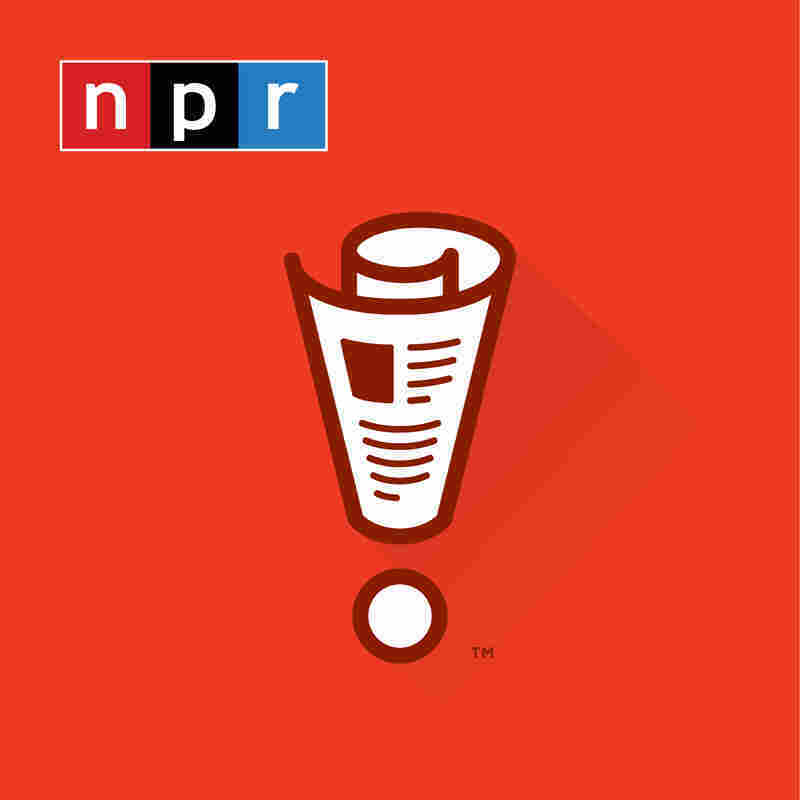 March 30, 2019  Recorded in Chicago with Not My Job guest Andrew Rannells and panelists Hari Kondabolu, Brian Babylon and Paula Poundstone. March 23, 2019  Recorded in Chicago with guest judge and scorekeeper Chioke I'Anson, Not My Job guest Aidy Bryant, and panelists Adam Burke, Negin Farsad and Mo Rocca. March 16, 2019  Recorded in San Diego with Not My Job guest Tony Hawk and panelists Helen Hong, Luke Burbank and Jessi Klein.